James H. Lubowitz, MD is an orthopaedic sports medicine specialist in the “next phase” of a diverse career. He is Founding Director of the Taos Orthopaedic Institute, Taos Orthopaedic Institute Research Foundation, and Taos Orthopaedic Institute Orthopaedic Sportsmedicine Fellowship training program. And, to be specific, in the current phase of his career, Dr. Lubowitz is the Founding Director, “emeritus”. 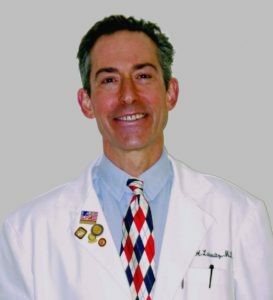 After more than 20 years of caring for orthopaedic and sports medicine patients, (or actually 30 years including medical school, internship, residency and fellowship), and after performing more than 10,000 orthopaedic surgical cases in Taos and Santa Fe, New Mexico, Dr. Lubowitz has retired from clinical and surgical practice and serves full time as Editor-in-chief of Arthroscopy: The Journal of Arthroscopic and Related Surgery & Arthroscopy Techniques, the open-access companion journal to Arthroscopy. 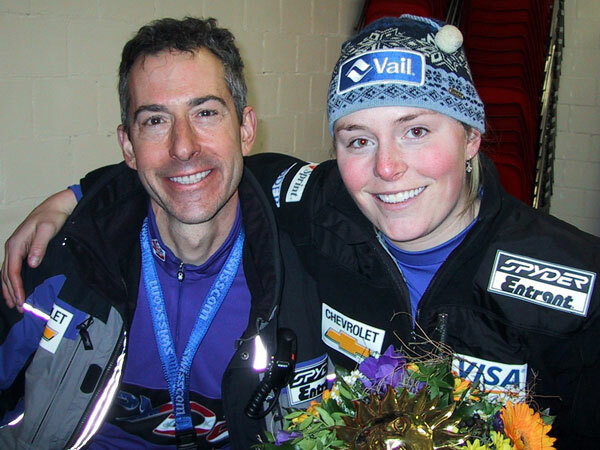 In addition the academic positions above, Dr. Lubowitz serves as a team physician and member of the Medical Staff of the United States Ski and Snowboard Association. 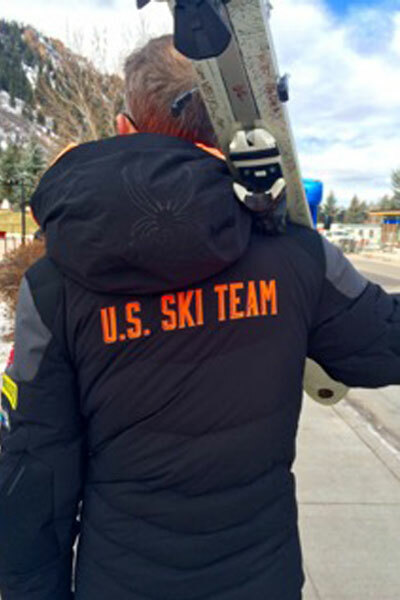 He provides on-site medical coverage at training camps and World Cup Ski Race events for our US Ski Team Women’s Alpine athletes whom he has served since the 1990’s. 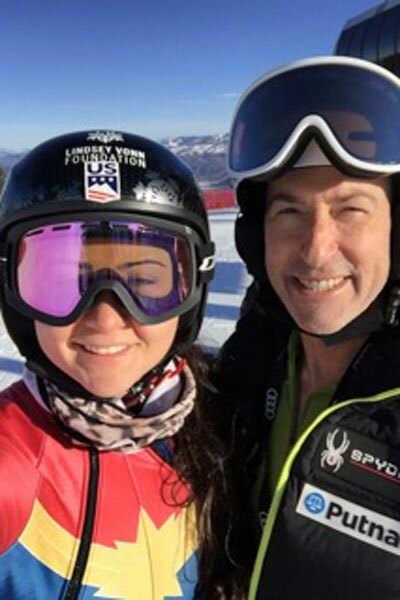 As an adjunct to his scholarship and service as a team physician, Dr. Lubowitz practices as a consultant in order to share his expertise as an orthopaedic sports medicine, arthroscopy, and ski injury expert. Dr. Lubowitz is a member of the Arthroscopy Association of North American, the American Orthopaedic Society for Sports Medicine, the International Society for Arthroscopy, Knee Surgery, and Orthopaedic Sports Medicine, and the American Academy of Orthopaedic Surgeons, and is certified by the American Board of Orthopaedic Surgery. 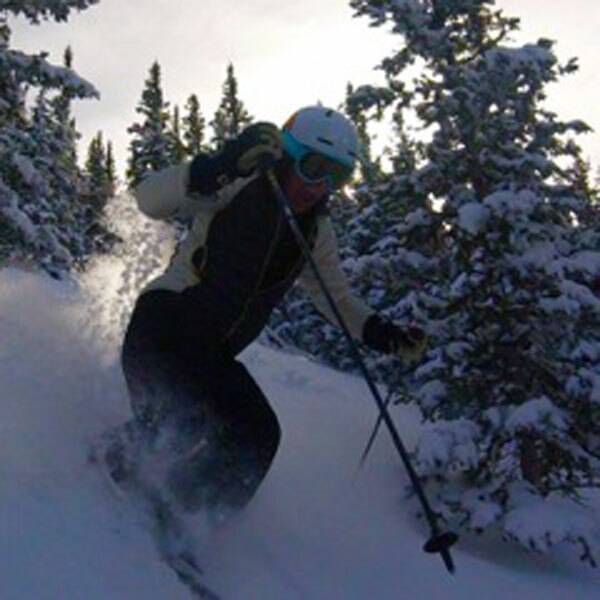 As a consultant, Dr. Lubowitz goal is to combine a unique combination of academic and clinical experience to aid in the adjudication of causality of orthopaedic and arthroscopic, sports, and ski injuries. 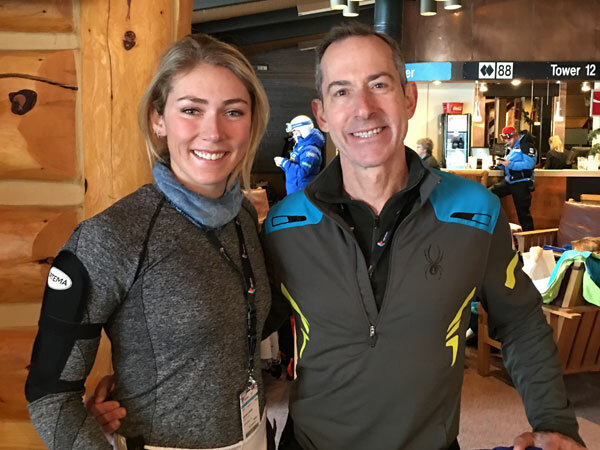 Moreover, his ultimate consulting goal is to identify opportunities to improve safety and quality for patients and athletes and to focus on injury prevention in athletes and skiers. Finally, Dr. Lubowitz is returning to his roots as an athlete. He is a former All-American, All-Ivy League and co-captain of the National Intercollegiate Champions in the sport of squash racquets and has competed in marathons and triathlons. Today, Jim is exploring a return to sports competition as a skier, runner, biker, swimmer and beginning surfer. 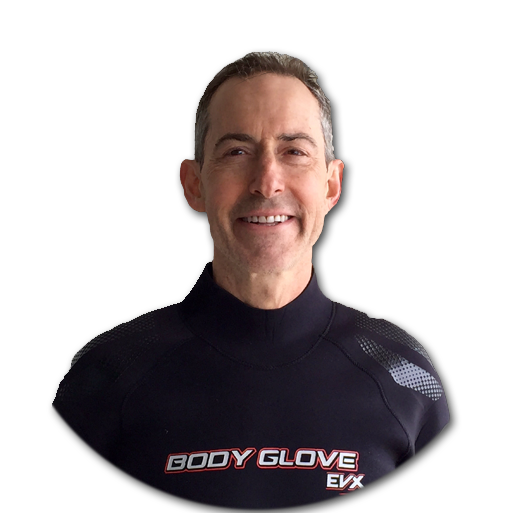 While middle-age may (or may not) be too late to “turn pro”, Jim is investigating what it could be like to “train like a pro” and is integrating his sports medical expertise with his passion for play to research the possibility of pushing athletic limitations for competitors of any age.